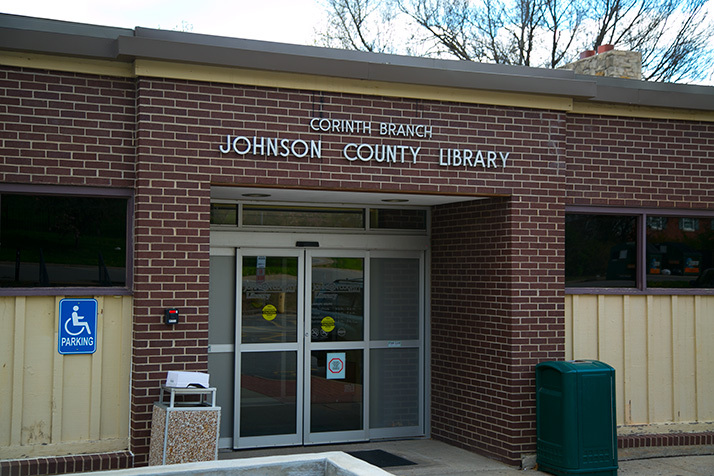 The Corinth library will be closed for a few days while crews update equipment. Fundraiser for new pavilion in R Park set for this weekend. The organizers of efforts to add amenities to R Park in Roeland Park have teamed up with Houlihan’s on a Plate it Forward fundraiser this weekend. If you have brunch or lunch at the Fairway Houlihan’s on Feb. 9 or 10 and mention the Plate it Forward effort, 15 percent of your bill will go toward the R Park pavilion.